Our mission is to offer women the tools, knowledge, and support to understand how their fertility works, take ownership of their reproductive health, and meet their fertility goals. 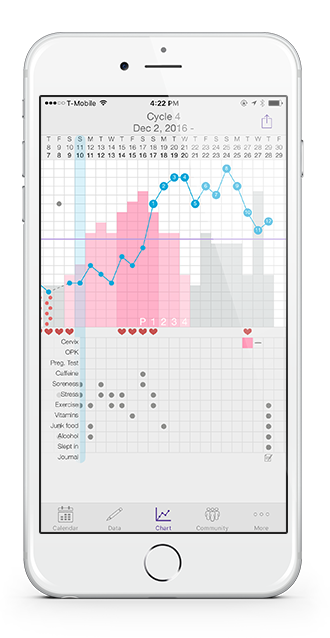 Kindara is a majority female company based in Boulder, Colorado. We were founded in 2011 out of one couple’s desire to better understand their fertility. Since then, we have grown to create the most powerful and trusted fertility app on the market. In 2016, we began shipping Wink, the only Bluetooth-connected Basal Body Temperature (BBT) thermometer on the market that connects with an app. Kindara is a product of Prima-Temp.